After competing at the 2016 Rio Olympics, Martha McCabe retired and is no longer swimming competitively. Instead, she has turned her attention to helping young athletes dream big, just like she did growing up. The 29-year-old breaststroke specialist was born in Toronto to Nancy and Joe McCabe, the couple’s youngest of four children. Like many children, McCabe had big dreams growing up, and would compete with her siblings Carolyn, Jeffrey and Allison at their family cottage in what they called the “McCabe Olympics” which included swimming events, foreshadowing what would be to come in her future. 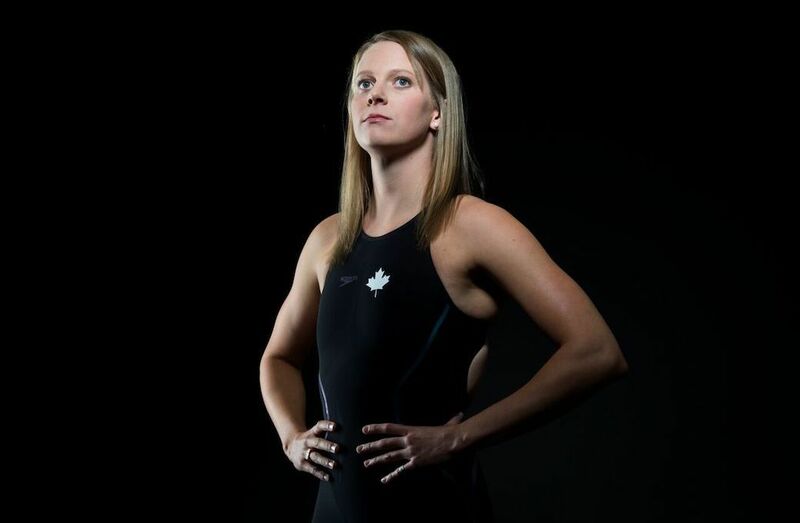 After dedicating her free time to running and swimming, and excelling in both sports at Leaside High School in Toronto, McCabe decided that her true passion was the water and that she would try to make her Olympic dream a reality. Like most Grade 12 students in Canada, deciding on where to attend university is a tough choice, but for elite-level student-athletes who are looking to take the next step in their careers, their decision comes with added weight. For most student-athletes, the glamour of heading south of the border to compete in the NCAA is all too tempting, but not for McCabe. Instead, the Torontonian headed west to Vancouver, attending the University of British Columbia and joining the Thunderbirds swim team for the 2007-08 season. 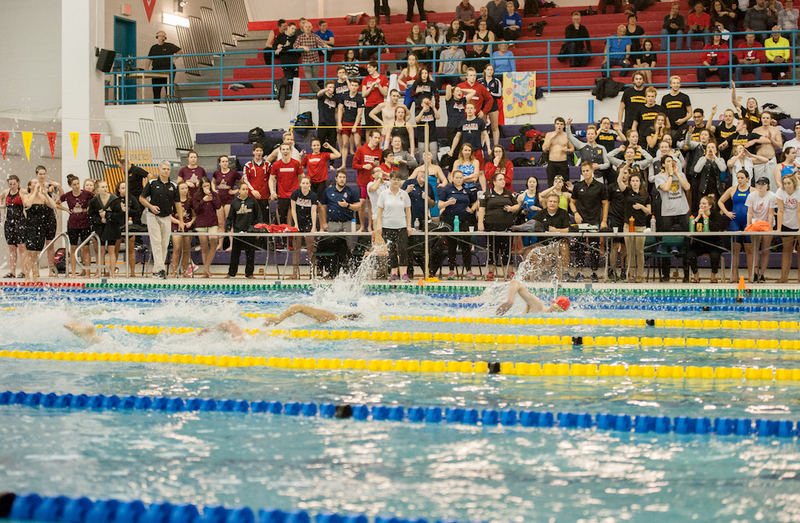 After joining the Thunderbirds and working with legendary Hungarian breaststroke coach, Jozsef Nagy, McCabe would go on to have an impressive career in U SPORTS. 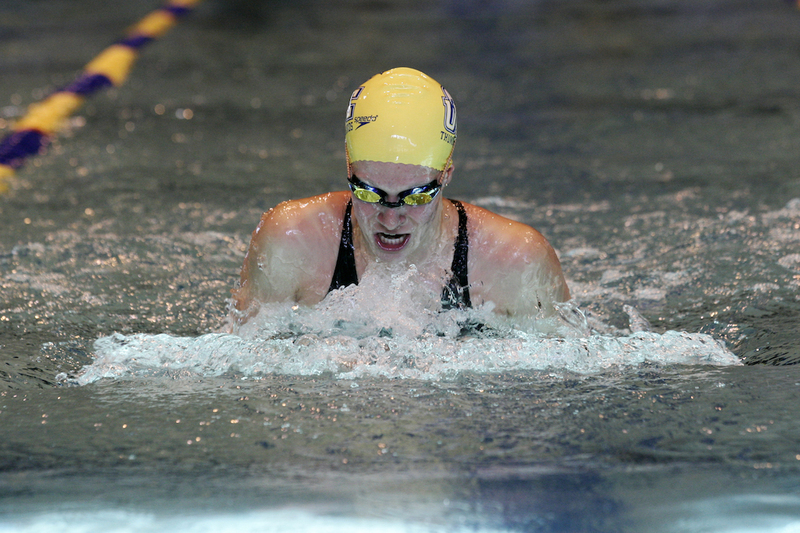 Over her varsity career, the kinesiology and health science student set a new Canada West record in the 200-metre breaststroke, was named the 2009-10 U SPORTS Female Swimmer of the Year, won two U SPORTS national championships, and captained the UBC swim team in 2010 and 2011. Not to mention, She would be named UBC’s graduating athlete of the year and Queen Jubilee medal recipient in 2012. 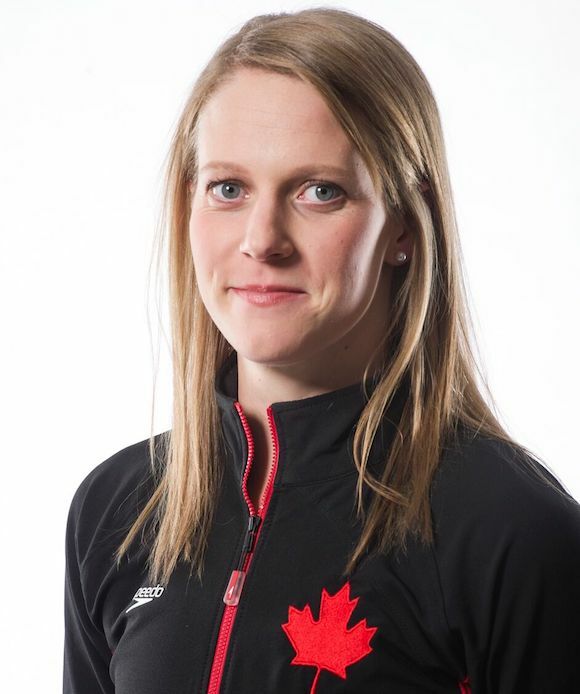 Months after graduation, McCabe, who had been a member of Canada’s national swim team since 2009, achieved her ultimate goal by heading to London to compete in the Olympics for the first time, after failing to qualify for Beijing four years earlier. It was a dream come true. While wearing a Maple Leaf on her swim cap under the brightest lights, McCabe would finish fifth in her signature event, earning her the 2012 Female Swimmer of the Year award at Canada’s Big Splash Awards. With a newfound confidence from her first Olympics, McCabe remained a fierce competitor in the pool at the 2013 FINA World Championships, and even the 2014 Commonwealth and Pan Pacific Games after returning from a serious clavicle injury, all while working as a Marketing Coordinator with the RBC Olympians program. In 2015, she would swim in her home city at the Pan American Games capturing silver in the 200-metre breaststroke, putting her on the podium with fellow Canadian Kierra Smith who took home the Gold. A year later, the Canadian swimmer would head to Rio, but this time around as a veteran who was tasked with leading the Canadian swim team, after being named a co-captain of the squad. The 200m breaststroke at the 2016 Olympics would be her final competitive event, but it did not signal the end of the road for McCabe’s sporting career - She would drive on. After returning home and officially retiring from competition, McCabe founded Martha’s Canadian Drive, a 50-plus day cross Canada tour in which Martha drove from Victoria, B.C. to St. John’s, N.L. to inspire and mentor the next generation of Olympians. 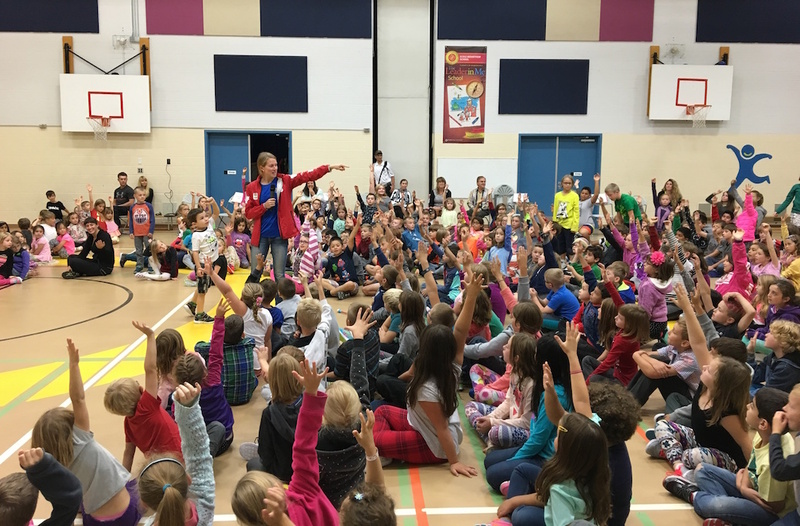 Over the journey, McCabe spoke to 45 different groups across Canada and more than 3000 Canadians participated in the cross-Canada tour. Equally impressive, McCabe was able to use her marketing education and experience working with RBC to acquire four major corporate sponsors for the campaign, ranging from BMW to the Dairy Farmers of Canada. For many athletes, the transition out of sports is challenging, but if it wasn’t clear enough that McCabe would have no issues transitioning to the business world after acquiring sponsors for her tour, there is no denying it after you learn that she started her own company in April 2016. Her company, Head to Head, is a mentorship program that connects Olympian’s to the next generation in order to inspire them and guide them in their own journey. Head to Head creates relationships with tomorrow’s star athletes through in-person visits, email access and education videos to promote mental and physical wellness. To date, the Head to Head program has been very successful thanks to McCabe, who has created a roster of 20 Olympians, which includes Jayna Hefford and Mark Oldershaw, who have worked in an upwards of 20 Canadian communities, delivering 100-plus community engagements annually. There’s no denying Martha McCabe's athletic resume, it is evident that she had an incredible career, but quite frankly, the work that she has done with Canada’s youth since her retirement has been equally impressive. There is no doubt that McCabe's efforts will inspire and guide today’s youth to strive for greatness in whatever path they follow.